Are you an American thinking of moving to London from the US? First of all, this is a great fete that will thrill you all the way and worth venturing into. This is because London is one of the best cities in the world for one to live in and work. However, it is of paramount importance to get the necessary information that is needed for one thinking of moving to London from the United States of America and living there for a long time or permanently. Some of this information can be gotten from friends and families that have already relocated to the city. Unfortunately, London relocation experience is different in different people. This is why you need to read on to have the best information concerning relocating to London from America. As an American, you do not belong to the category of relocating individuals from the UK or the EU zone. This means that you will need to sort out your visa issues before you leave the States to the UK. Note that you need more than a tourist visa because this one will not give you the right to live or work in London. 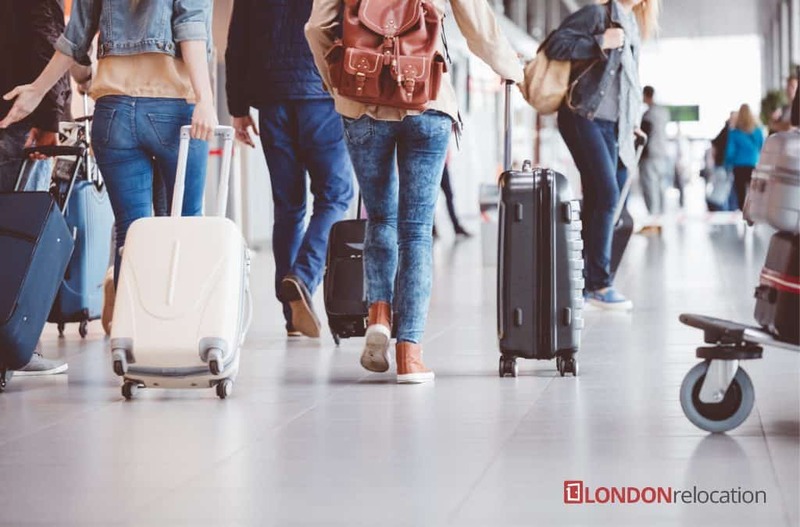 If you are relocating to London to work but you do not have the UK or EU passport, you will certainly need a work visa or permit. If you are coming to the city for academic purposes, you will only need a student visa. For issues to do with immigration, you are better off going straight to the UK government website or other credible websites where you will be able to read in simple English, the type of visa that you require in order to permanently live and work in London. While moving to London from the US as a tourist does not in many cases need a visa, it does not give you the right to work. In any case, you will be deported or barred re-entry up to ten years if you are caught working without the proper type of visa. Unlike other many places in the UK, public attitudes towards immigrants are very positive in London. This may be explained by the fact that more than third of residents in the city were born outside the United Kingdom. In any case, when moving to London from US, expect to meet amazing people, to have exciting experiences, and to experience new ways of doing things. Your relocation will definitely be worthwhile and fulfilling in many ways. The city of London is full of exciting villages and neighborhoods that are linked together by a network of trains, buses, trams and the underground. Coming from the Us to London, you will quickly realize that the city has its own rules of the thumb similar to what you are used to back in the States. For example, the further out of the city center that you go, the better will be the rental and property costs. The closer the rental place to a station, the more expensive you will expect it to be.